You can simply never have enough beautiful ribbon during the holidays, and some may tire of the same styles and types, year after year. 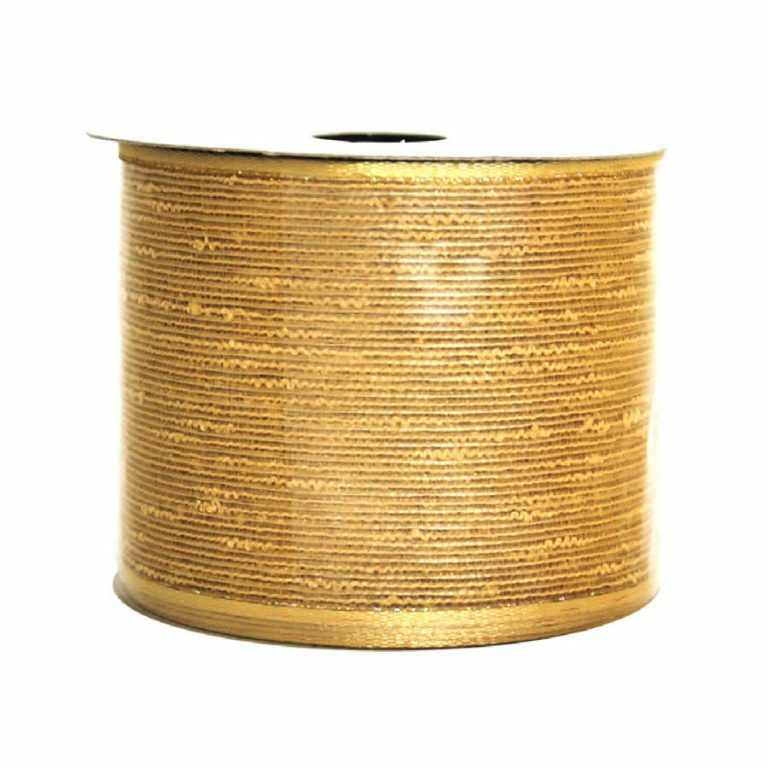 Add this 9-metre spool of Ivory Gold Woven Ribbon to your repertoire and create the most dramatic bows, trims, and wraps ever! 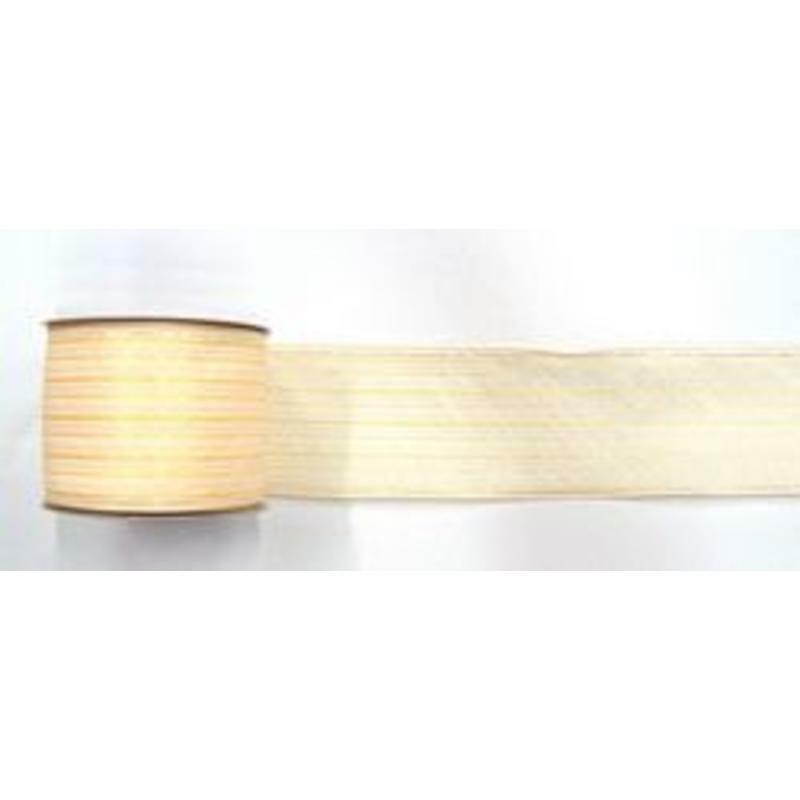 Each length of quality ribbon is approximately 7cm in width, which makes the fullest, most lush bows you will find. 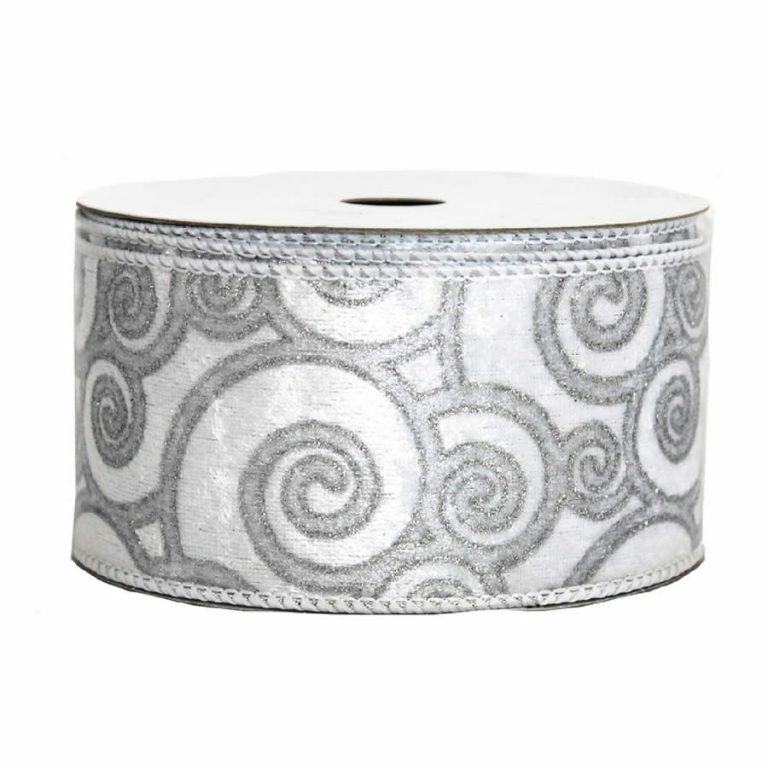 This also allows you to generously swaddle your tree with this lovely, sheer ribbon for a polished, professional touch. 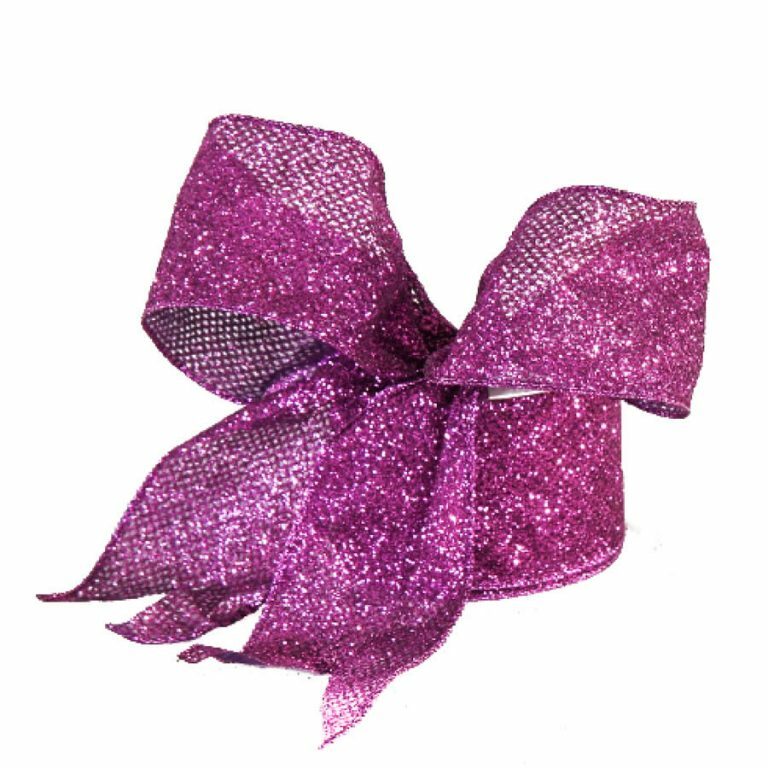 Try wrapping a simple gift in plain tissue or wrap, and finishing by adding this ribbon and bow. Beautiful! 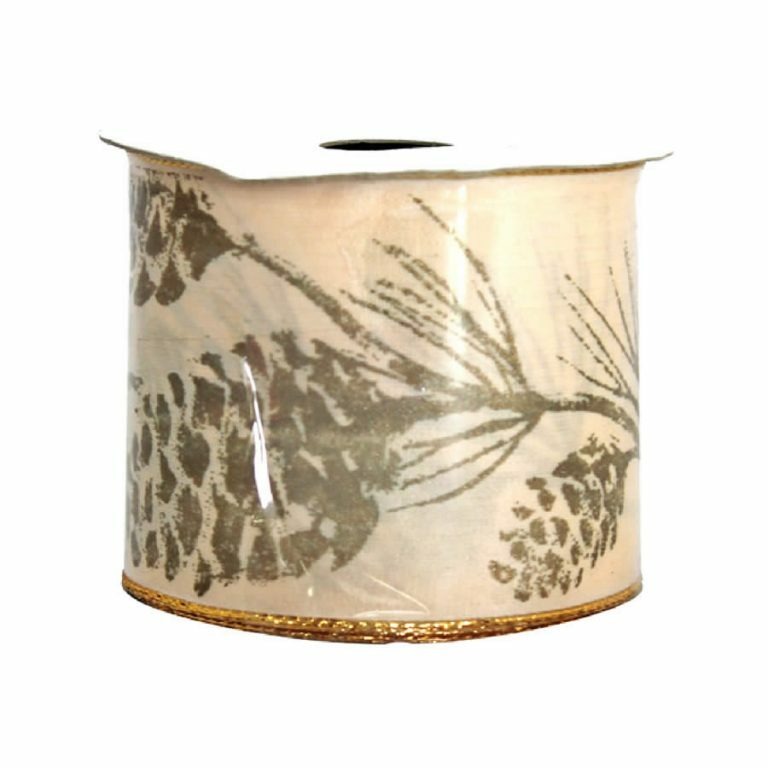 Keep an ample supply of this ivory and gold ribbon to wrap Christmas, wedding, or anniversary gifts in style. The wire edge makes it easier than ever to deck the halls and trim the tree this season!